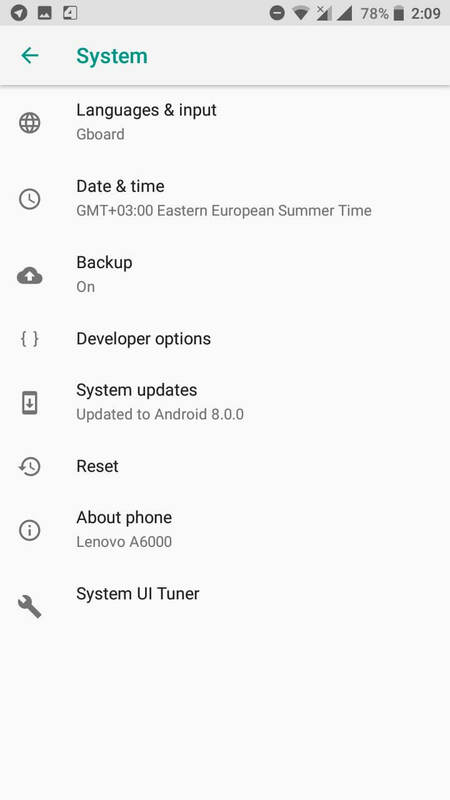 Lenovo A6000 AOSP Oreo Custom ROM is modified in terms of system tweaks and performance tweaks. You can get the performance feel once you flash and boot the OS on your device, we have tried to make it as small as possible by removing few applications from the ROM, you can check them below in the article what is included and what is removed. You will be required to have TWRP pre-installed and then you can flash the AOSP Oreo ROM on your Lenovo A6000/Plus. Further, if you want Google Applications to be working then you need to flash the GApps as well to get the Play Store app and other Google Core apps pre-installed. The AOSP Oreo ROM is the smoothest and lag-free operating system which best suites Lenovo A6000/Plus with its less amount of RAM. The features are mentioned below which you can check and give a try to this awesome edition. The following AOSP Custom ROM is compatible with Lenovo A6000/Plus, Lenovo K30-T, Lenovo K30-W, and Lenovo K30-C. WARNING: Rooting or installing a custom ROM or recovery might brick your device or your device may act abnormally and you also lose the device warranty. You may even get a dead SD card which might not work or you can leave your device in a dead state. I am a blogger and internet marketer since 2007. Blogging for me is a passion and I have carried it to a next level where I learn everyday and share the most with my followers. Where is KitKat based AOSP? 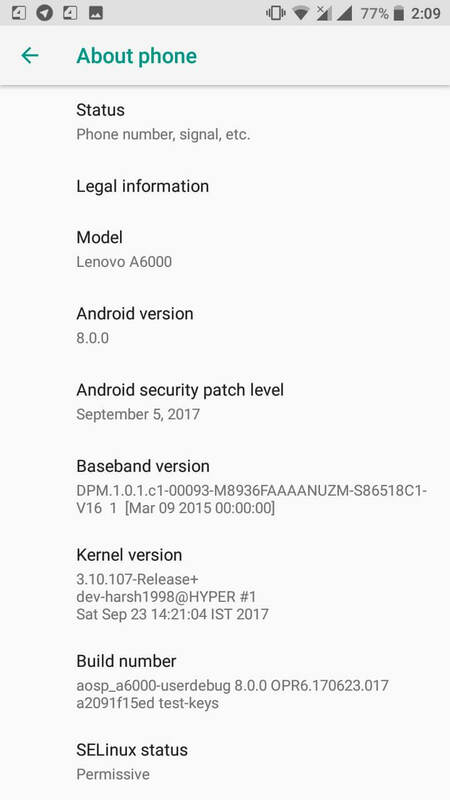 It’s an Oreo rom can you please give me KitKat based AOSP Rom for Lenovo A6000 plus? working flawlessly, no bugs whatsoever..
Super smooth and trouble free. Using it for a few hours and no bugs found so far. © 2019 - Techolite. All Rights Reserved.